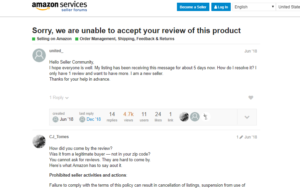 Posted 18 April, 2019 Category name: Amazon, Blog. Posted 28 March, 2019 Category name: Amazon, Blog, Events. 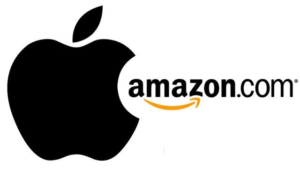 Posted 22 January, 2019 Category name: Amazon, Blog. Posted 12 December, 2018 Category name: Amazon, Blog. Is this the right time to partner with Amazon? Posted 10 December, 2018 Category name: Amazon, Blog.